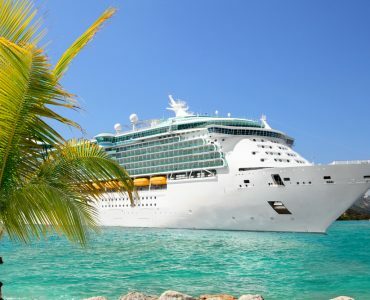 When you are working out the costs of a holiday that includes a cruise, you are most likely to have to consider additional expenditure outside of the quoted price. Even if you have opted for an all-inclusive deal, you may also need to consider flights, journeys by road and parking costs or train travel. In some cases, you may also need to factor in accommodation, particularly if you are flying abroad and may want somewhere to stay overnight in both directions before you return to the UK. 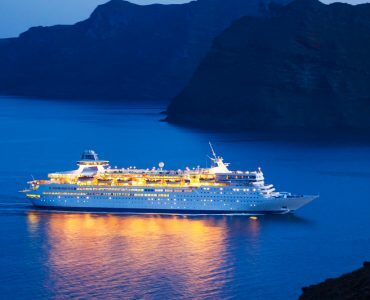 Given this, unless you are using a cruise operator or an agent that will put the whole package together on your behalf, you should confirm the availability of any relevant transport or accommodation you will need on or around your preferred dates. 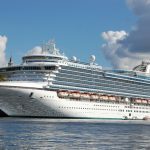 It’s best to do this before you book your chosen cruise, as you won’t want to go to a lot of trouble to get a good last minute cruise deal, only to find you’re will most certainly have a problem getting to your departure point in good time. Many experienced travellers opt to create their own travel package, including cruise, flights and accommodation. 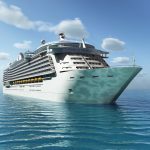 Often they go to the cruise operator directly if they’re looking for last minute cruises, rather than trawling websites to find bargains. 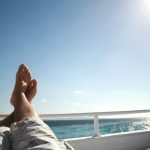 This isn’t the best method for everyone, however, particularly if you’re new to cruising or arranging a family-friendly cruise for the first time. 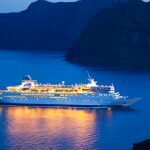 It makes sense to collect as much information as you can beforehand and while many cruise operators will encourage you to book early to get the best prices, it’s still quite possible to get cheap last minute cruises, if you know to look in the right places. Don’t rule out using a travel agent, particularly an independent cruise specialist. 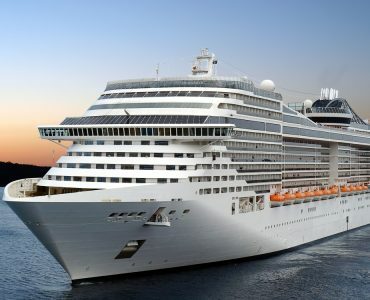 You may think it’s a more expensive option, however, agents get up to date information from all the cruise companies every single day, so they are well placed to tell you exactly what bargains are available and when. You can also spend time on individual websites hosted by the various operators – they always post deals, some of which are time-limited or dependent on when you travel, and from where. It has to be said, though, that trawling the internet can be very time consuming. 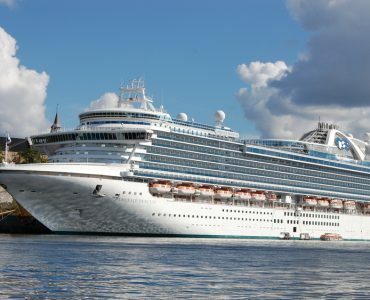 Remember that some cruise lines offer free places for children, during the summer months as well as offseason. Others promote special bargains at traditionally busy periods, including Christmas, or good deals on popular destinations, such as Cyprus or Greece. 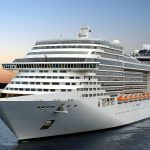 So, it’s possible to find good cruise deals on most types of trips, whether you’re looking for a Caribbean all inclusive cruise or eyeing up the best European river cruises. Another benefit of using an agent is that many can offer you exclusive extras – such as onboard credits or special drinks packages. This does mean they can offer some of the best value deals and in most cases, a good agent will work closely with you to determine what features will suit your needs, and those of your travelling companions. 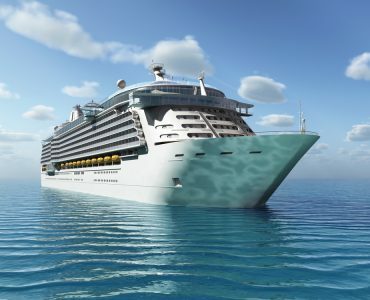 Once you are confident about where you want to go and which time of year it suits you to travel, keep a lookout for bargains across the cruise operators’ websites and, if you’re using an agent, let them know in what circumstances you’re prepared to confirm a last minute deal.